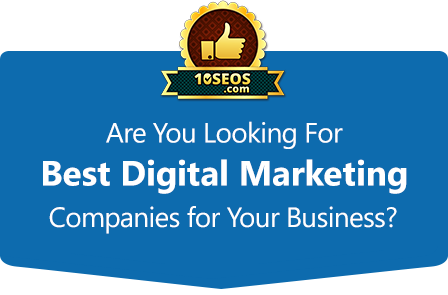 We will help you getting proposals from best internet marketing companies for your successful campaign. IT'S FREE TO POST A PROJECT! Describe what you want done?